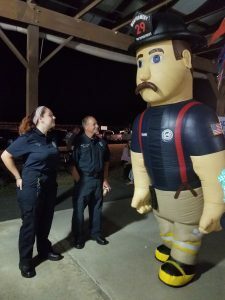 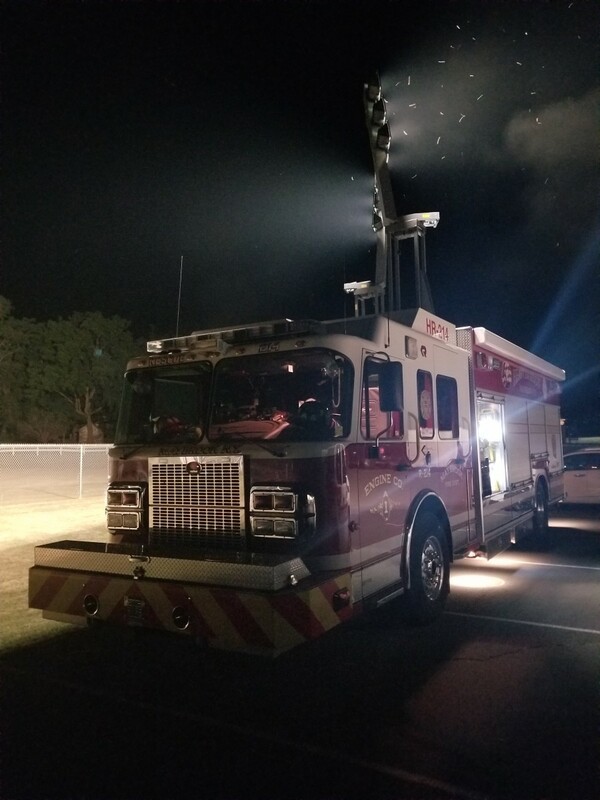 On July 12th members along with Heavy Rescue 214 went to Campbell Hall FD to help participate in their Camp Sundown event for children with xeroderma pigmentosum. 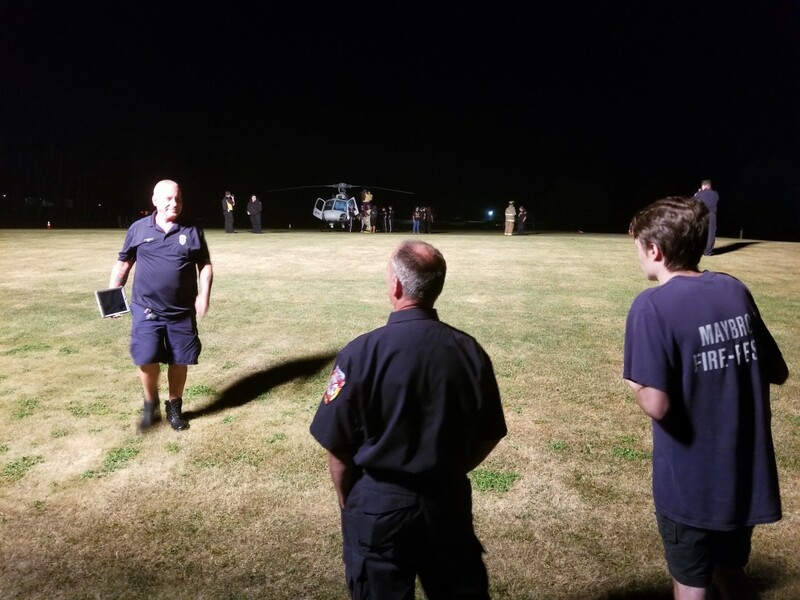 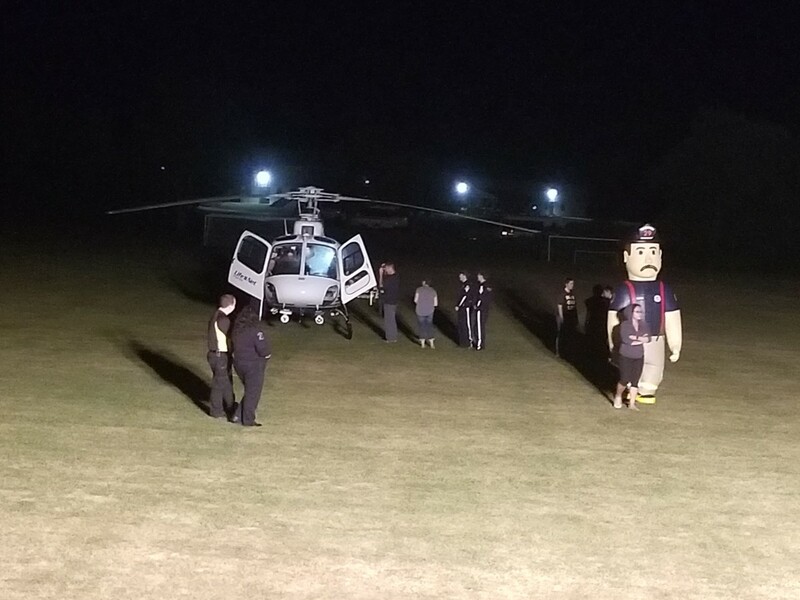 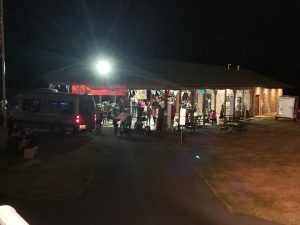 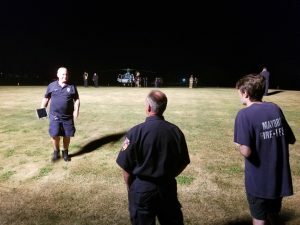 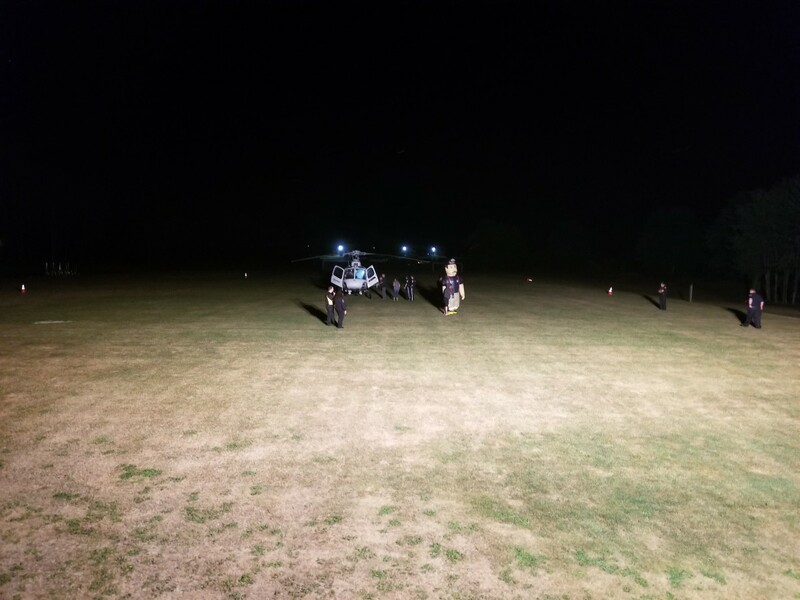 The Rescue is used for scene lighting around the event at the Hamptonburgh Town Park. 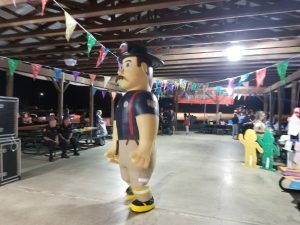 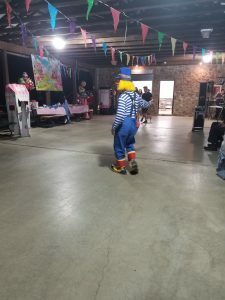 Every year since being asked by Campbell Hall FD members have enjoyed a great night partaking in the event for the kids who have this rare skin disorder. 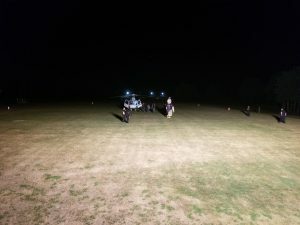 We thank Campbell Hall for their hospitality while at the event and to say you guys put on a great show for these kids and the XP community.